SPRING APPLICATIONS ARE CLOSED. APPLICATIONS ARE CLOSED FOR SUMMER 2019. If you are interested in volunteering, please visit the volunteer page. 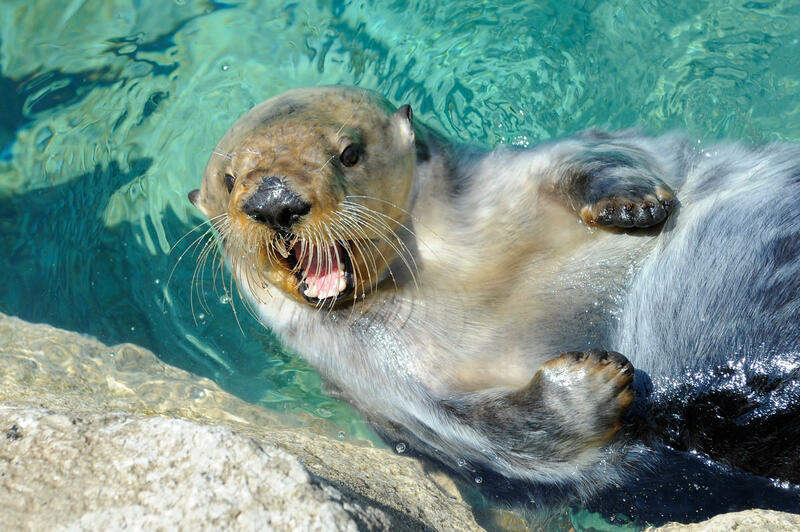 Assist the animal care staff in the husbandry of sea lions, harbor seals, sea otters and penguins.